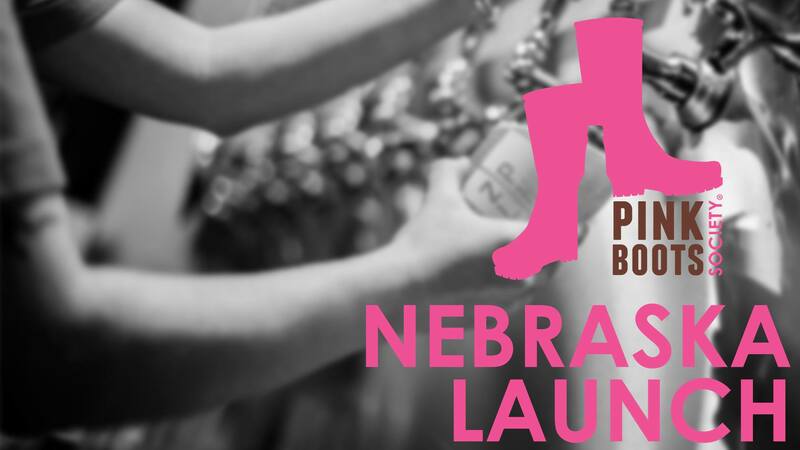 Pink Boots Nebraska Launch - Brewery Taproom - Zipline Brewing Co. Learn more about the BRAND NEW Pink Boots Society Chapter in Nebraska! Meet our leadership team and get to know the cool women in the beer industry across Nebraska! We’ll have Pepe’s Kitchen Vegetarian Cuisine during happy hour at Zipline’s brewery location! Pink Boots Society Mission Statement: Elevating, educating, inspiring, & encouraging women involved in the Nebraska Craft Beer Industry. This event is FREE but you must register to attend!